Austin Journal of Analytical and Pharmaceutical Chemistry is an international, open access, peer review Journal publishing original research & review articles in all the related fields of Analytical and Pharmaceutical Chemistry. Austin Journal of Analytical and Pharmaceutical Chemistry focus upon the latest research happenings in the development and the validation of separation methods for drugs or metabolites from biological origin, the analysis of pharmaceuticals, in simple or complex matrices. Austin Journal of Analytical and Pharmaceutical Chemistry provides a new podium for all researchers, scientists, scholars, students to publish their research work & update the latest research information. Austin Journal of Analytical and Pharmaceutical Chemistry is an inclusive of all multidisciplinary fields that fall within the Journal scope. We provide unlimited access towards accessing our literature center with immense range of articles. The journal aims to publish high quality, diverse article types such as Research, Review, Mini Review, Rapid Communications, Perspectives, Editorials and Letters. Austin Journal of Analytical and Pharmaceutical Chemistry strongly support the scientific upgradation and fortification in related research community by enhancing access to peer reviewed scientific literary works. Austin Publishing Group also brings universally peer reviewed member journals under one roof thereby promoting knowledge sharing, mutual and promotion of multidisciplinary science. Austin Journal of Analytical and Pharmaceutical Chemistry is an international, open access, peer reviewed Journal publishing various article types in all the related fields of Analytical and Pharmaceutical Chemistry. 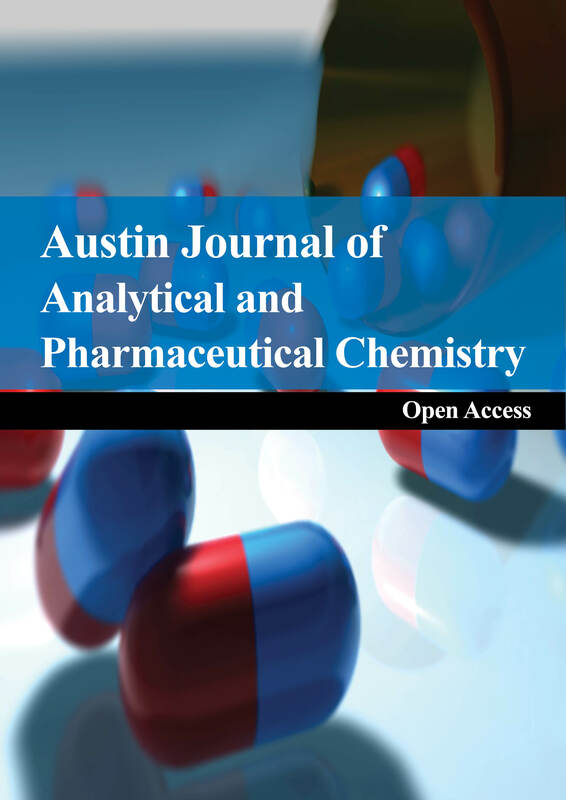 Austin Journal of Analytical and Pharmaceutical Chemistry provides a new plinth to update the latest research information.